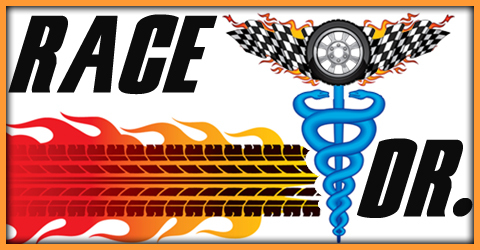 December | 2014 | The Race Dr.
For the pre season team rankings we go off of the year’s results, who looked good all season long and who looked good toward the end of the season .It is great to see two single car teams in the Top 10. With Sam Hornish new to the RPM crew it should not take long for them to hit the Top10. Check back on 1/26/15 for the start of the Pre Season Top 30 Drivers.